View across Kimmeridge Bay looking towards Clavel Tower. This is a photo taken around Kimmeridge Bay in Dorset, which is the starting point for 1 walk on walks4softies. 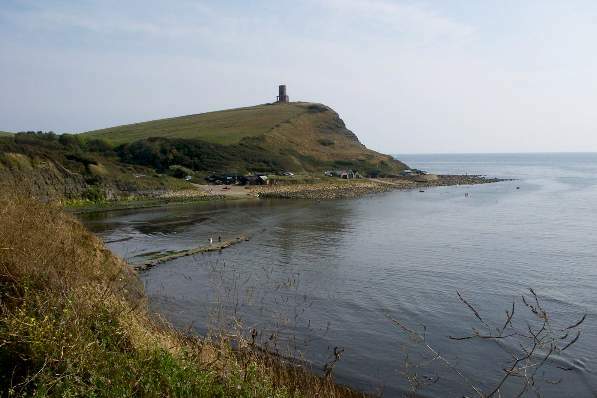 There are many other walks near Kimmeridge Bay on walks4softies.